Most people have a dream of traveling to different parts of the world, especially in America. There is a common desire to have a financially stable life. It really is self-fulfilling to reach the places you want—enjoying the historical landmarks, feeling the cold temperature, and meeting new faces. As people immigrate to America, they will also have awareness regarding the culture and an actual experience of living there. 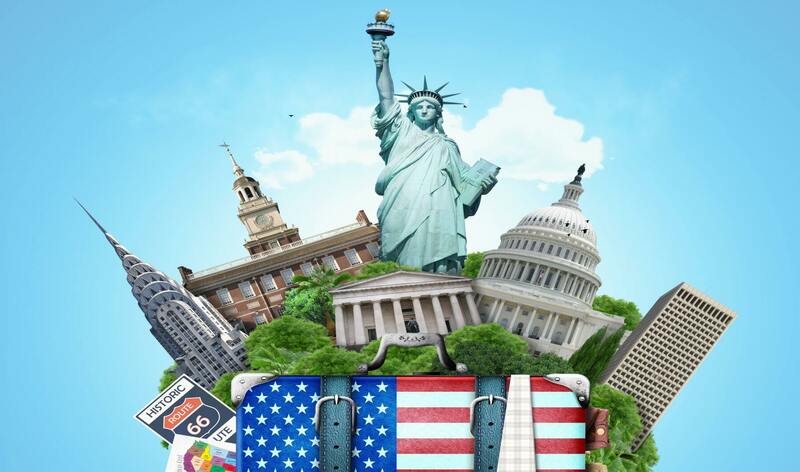 Why is the US giving away 55,000 permanent residencies a Year? Individuals dreaming for an American citizenship or residency have the chance to realize their dream through acquiring a Green Card. 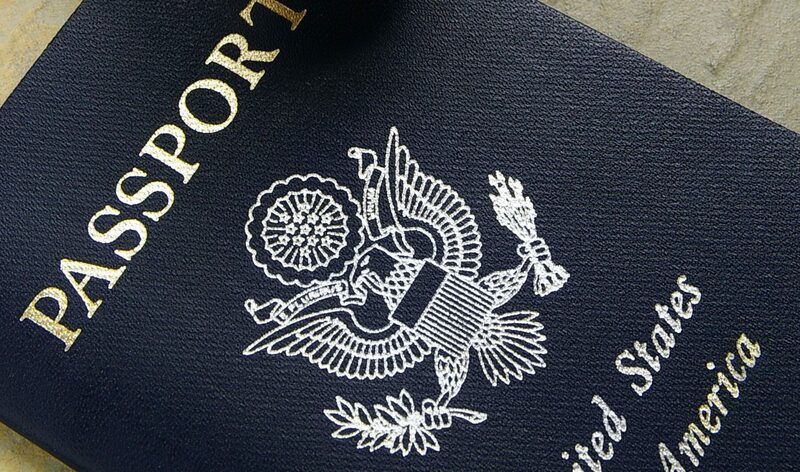 Foreigners who successfully obtain a green card will be lawfully admitted for a permanent residency in United states and can enjoy the rights and benefits of a natural born American citizen such as working, studying, owning a property, and living in the country without restrictions.